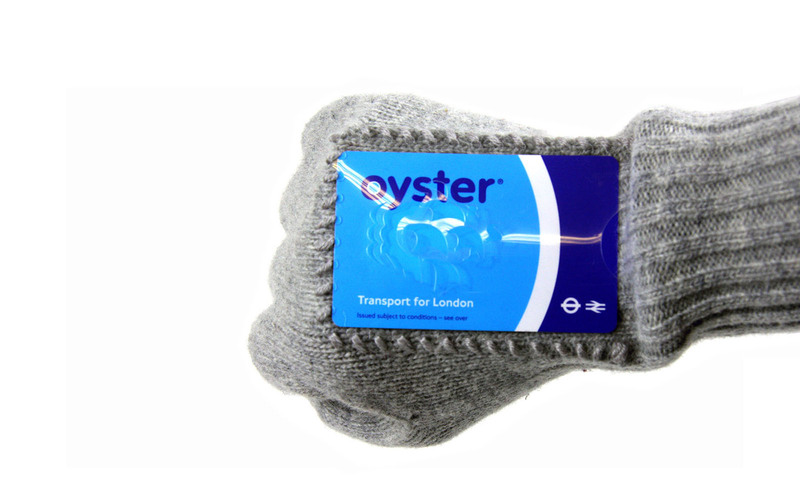 I was given a week to think up and create a range of inventions for Blue Peter viewers who have to wait in the cold for a bus. The inventions aim to tackle some of the most annoying problems faced at a drafty bus stop and showcase the design and prototyping process. Wearing gloves in the cold can bring it’s own problems. 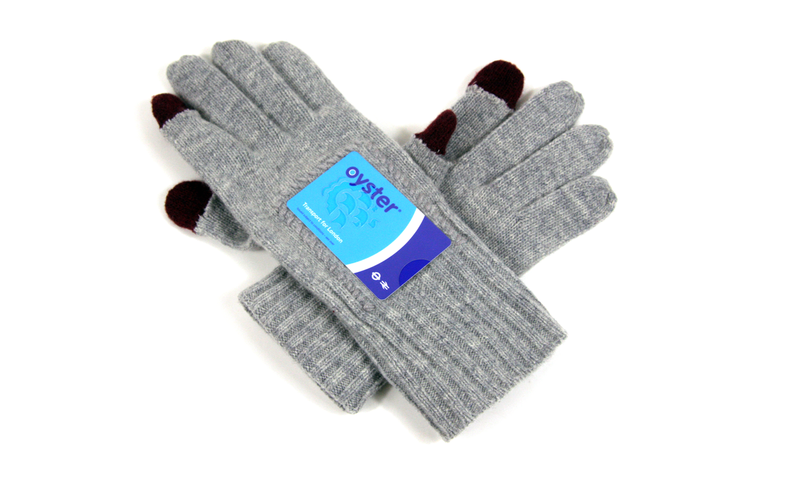 It can be tricky going through a bag or wallet looking for a bus pass. My solution is to have a transparent pocket so your bus pass will always be to hand (literally) and can be shown to the bus driver easily. 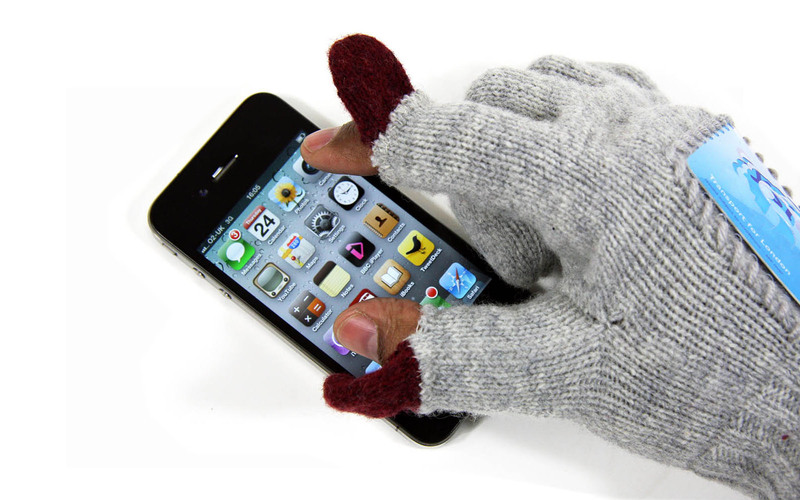 To help you to be able to use your smartphone in the cold, the fingertips of the thumb and forefinger can be folded back to enable you to touch the screen and “pinch and zoom”.